Built in 2006, by the General Electric Company of Albany, New York as the Three Sisters for the General Electric Company of General Electric Corporation of Albany, New York. 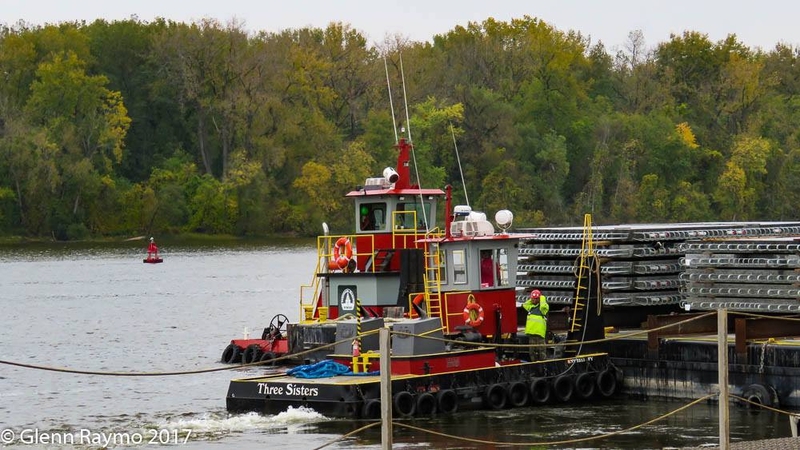 In 2016, the tug was acquired by the Coeyman's Marine Towing Company of Coeymans, New York. Where the tug retained her name. Fitted with a telescoping wheelhouse. She is powered by two, Tier III compliant, six cylinder, 6.8 liter, John Deere diesel engines. Turning two, cast steel, fixed pitch propellers, with flanking rudders. She is a twin screw tug, rated at 300 horsepower. Her electrical service is provided by a single 12kW John Deere generator set. Ship Builder: General Electric Co.